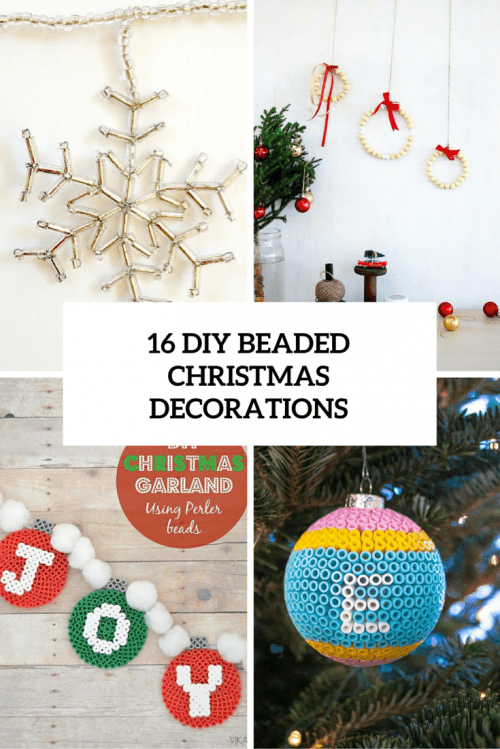 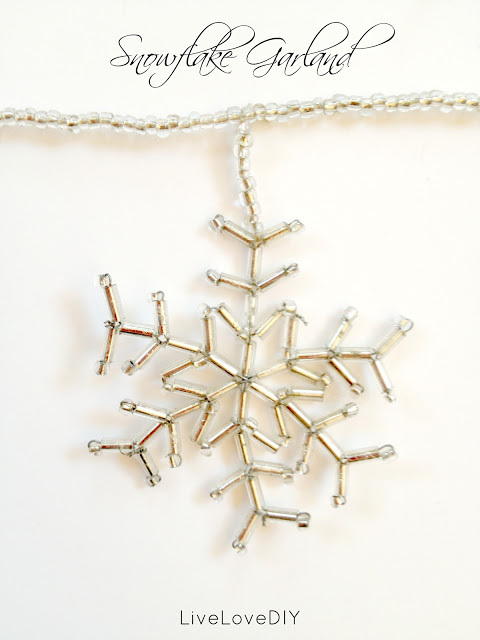 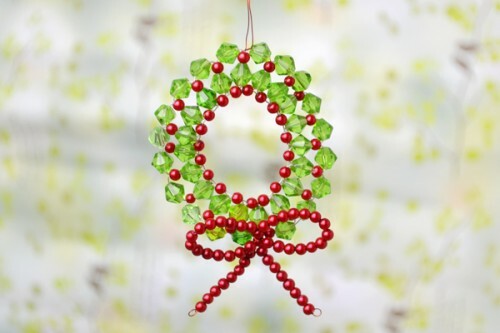 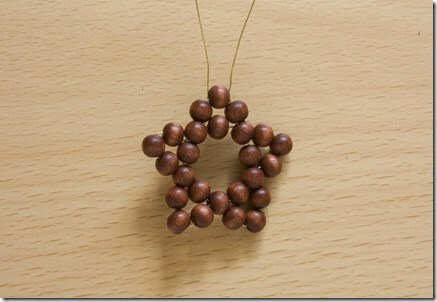 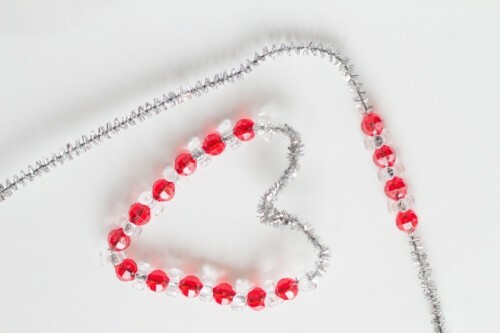 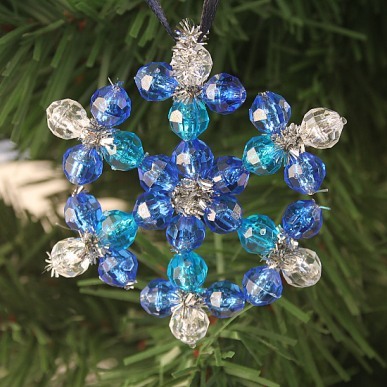 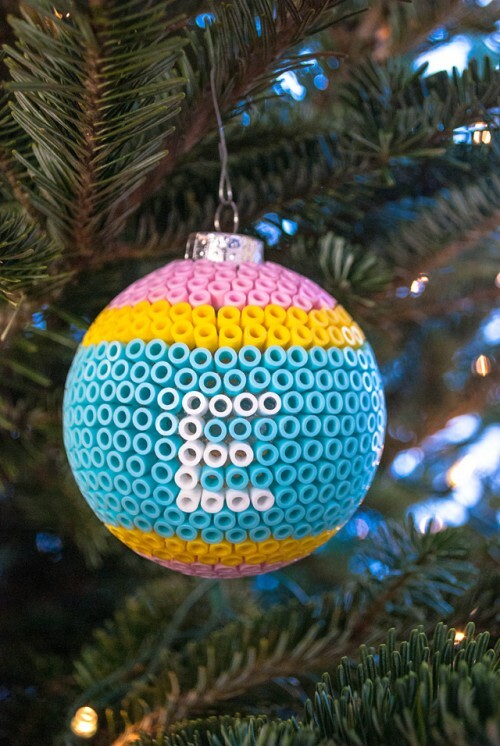 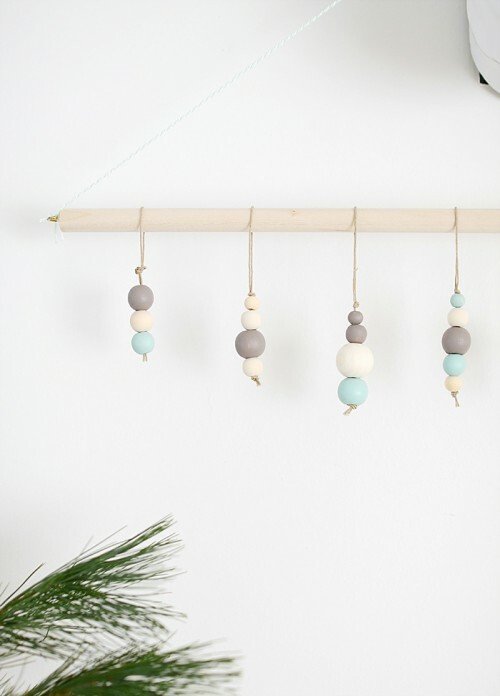 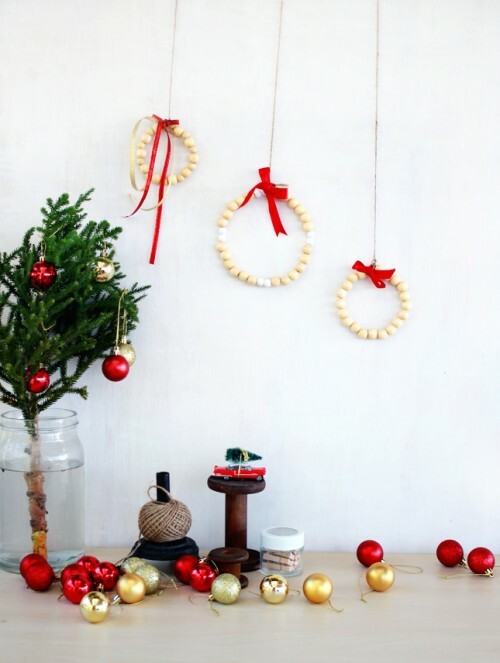 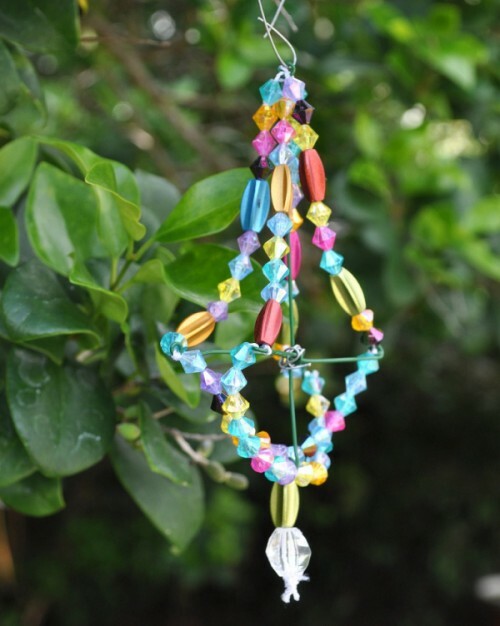 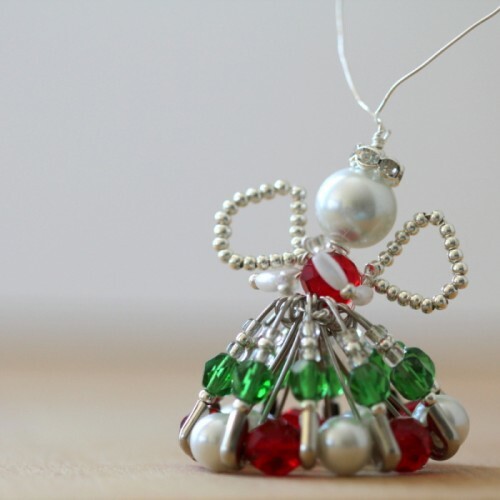 Beads can become a source of endless inspiration for making cool Christmas decorations and ornaments. 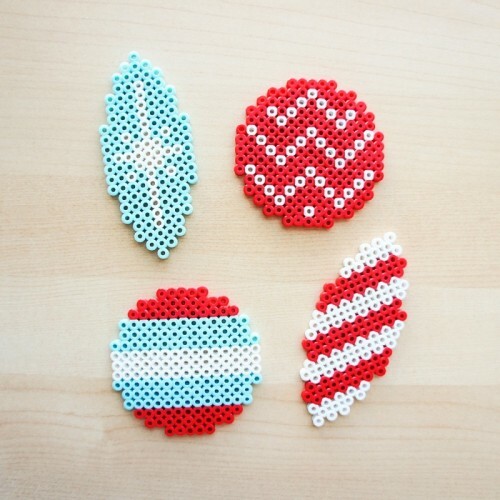 Perler, plastic or wooden beads in the colors you like – it’s up to you, then just make the shape you like. 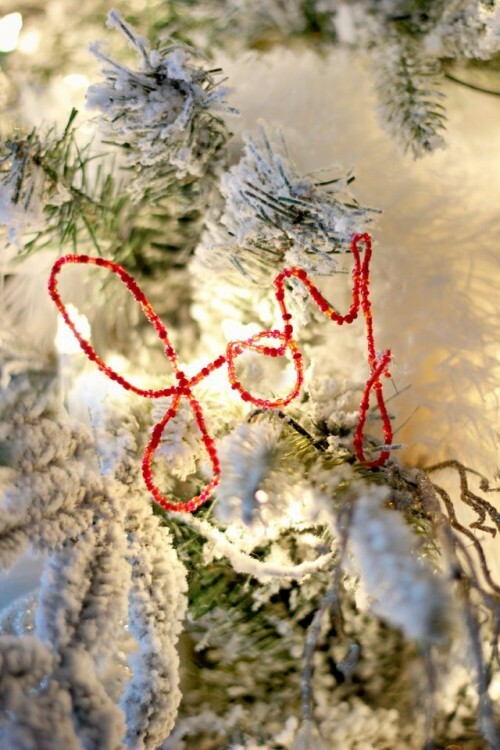 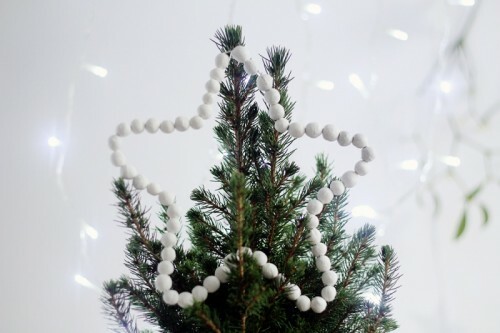 You can make stars, angels, chandeliers, candy canes, wreaths, snowflakes, letters or even ball ornaments. 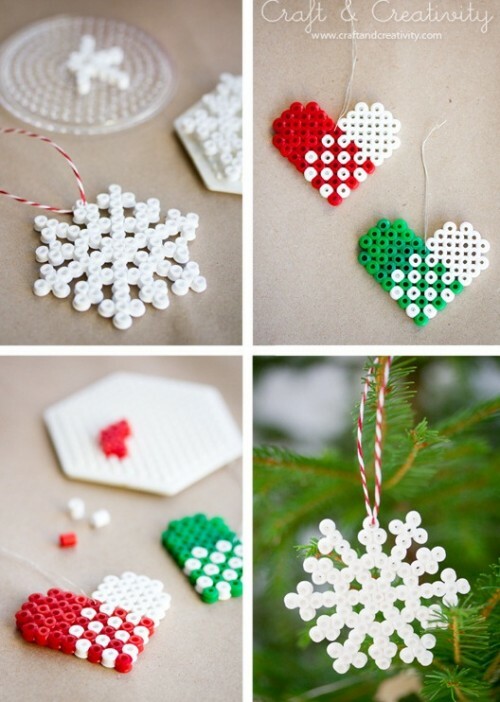 It these are Perler beads, you can just iron them into shapes of your choice, and if these are usual ones, just get some wire or string to make the ornaments. 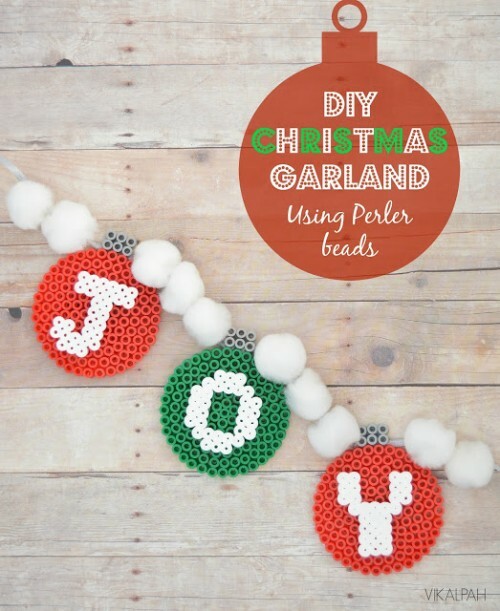 If you need some inspiration, look at the tutorials below, there you’ll find some ideas and detailed instructions to realize them.